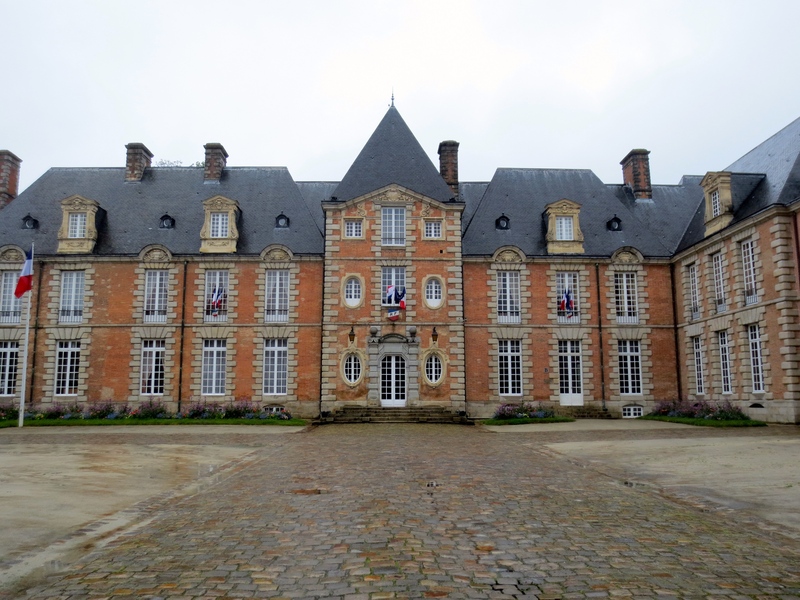 Click on this link (or alternatively click on the Our Towns tab from the Main Menu at the top of the page) and scroll down to the France heading to check out the Alençon, Orne page! Alençon is in the region of Normandy in Northwestern France and was the home of our Despatie line until the mid 17th Century, when Nicolas Forget dit Despatie emigrated to New France (Canada). We were fortunate to visit the city in April 2015 and walk in the steps of our ancestors.